PUBG for PS4 arrives on December 7, which is big news in itself, but what would the arrival of such a huge gaming phenomenon be without some launch offers and exclusives, right? Well, there will be a ton of goodies to go with your first PS4 experience of hunting enemies for that Chicken Dinner. 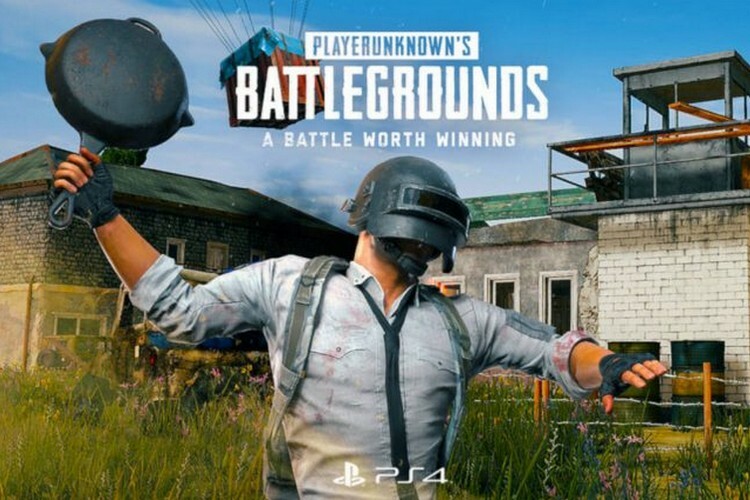 In an official blog post, Development Project Manager Joon H. Choi has revealed that PUBG for PS4 will come with exclusive in-game content, freebies as well as pre-order discounts on different editions of the game. 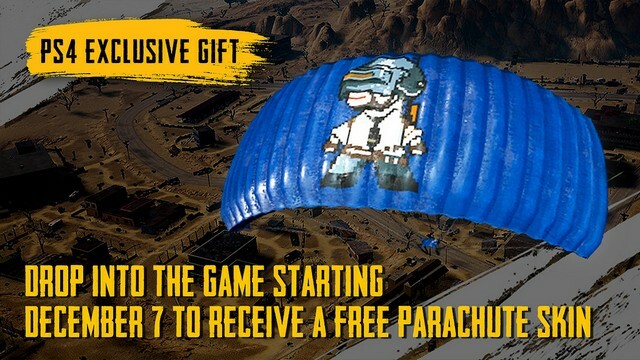 To start things off, all PUBG players will get the exclusive Pixel Art Parachute as soon as they log in to the game on their PS4. But the majority of offers have been reserved for pre-orders of the game’s PS4 version. Those who pre-order any edition of the game will get the exclusive Nathan Drake Desert Outfit skin from the Uncharted series of games and Ellie’s Backpack from The Last Of Us. Moreover, pre-orders will also be rewarded with a PUBG avatar for the player’s PSN profile as well as a PUBG theme. PUBG Survivor’s Edition: $49.79 (17% off), alongside pre-order bonuses, Survivor Pass for the Vikendi Map, a pack of 2,300 G-coins and 20,000 BP. PUBG Champion’s Edition: $59.39 (34% off), alongside pre-order bonuses, Survivor Pass for the Vikendi Map, a pack of 6,000 G-coins and 20,000 BP. Unfortunately, PUBG for PS4 won’t come with the snow-themed Vikendi map which was leaked recently. However, pre-orders for the game’s Survivor’s and Champion’s editions will include a Survivor Pass for the upcoming map, and there is no official information regarding its arrival either. This means players will be limited to the Erangel, Miramar and the Sanhok map for some time.